Billionaire hedge-fund manager Bill Ackman bet big on Valeant, a pharmaceutical company with a reputation for sketchy practices. But Ackman’s efforts to rehabilitate the firm proved very expensive for his investors. 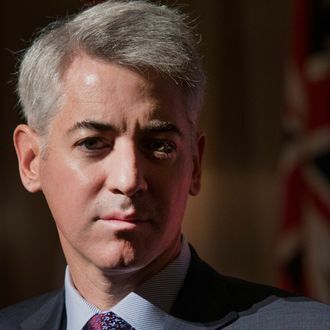 Earlier this month, his fund, Pershing Square Capital, finally unloaded all of its depleted Valeant stake, taking a $4 billion hit on the position.